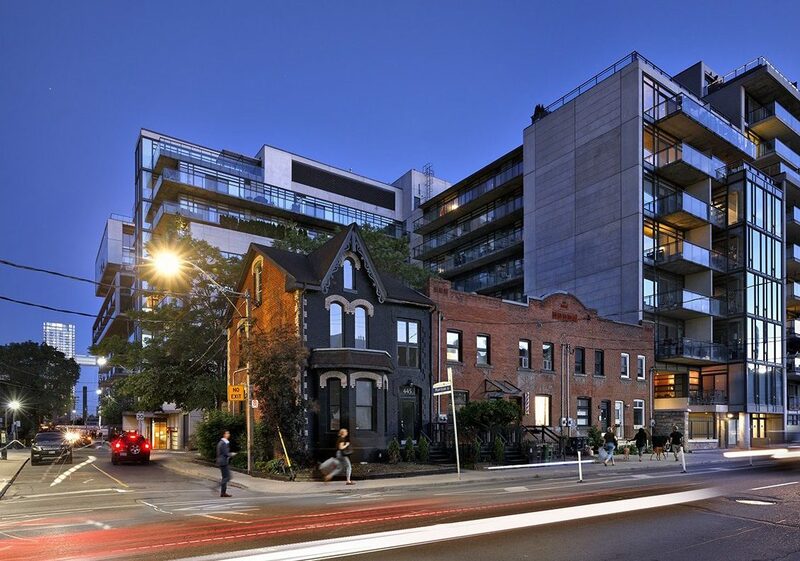 We deploy investment capital into real estate projects located in the heart of downtown Toronto. We conduct market feasibility studies in order to narrow down investment opportunities and select properties based on very specific criteria. This revolves around well-established neighbourhoods containing major commercial developments. Impact Equity is curating one of a kind commercial properties perfectly suited for the next generation of entrepreneurs. Please check your inbox to confirm your registration.